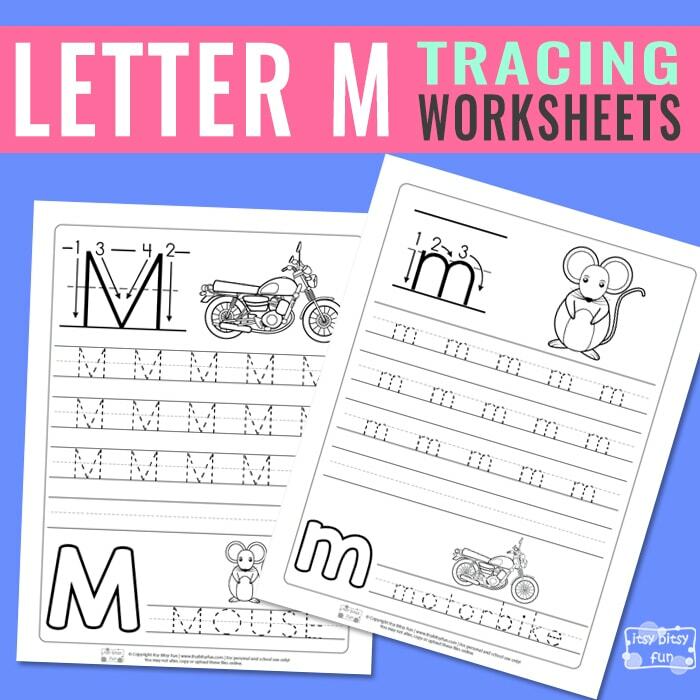 Do some fun tracing and help your kindergarteners or preschoolers to learn how to write the next letter in the ABC order with our Letter M Tracing Worksheets. 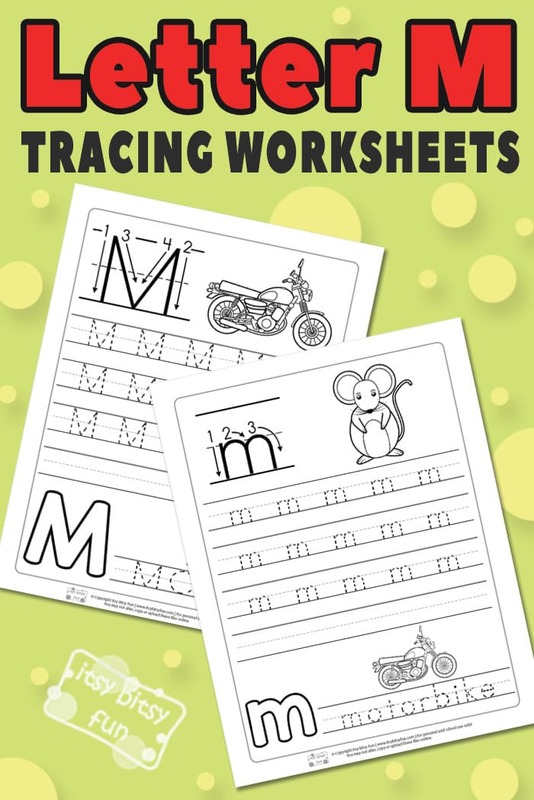 Tracing surely is one of the fun ways how to teach young learners to write and these letter M worksheets will definitely help them out. 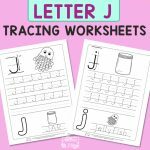 We know that alphabet worksheets are a great practice for pre-K and K, so we’ve gathered a bunch of pages that will help them at learning their ABC’s. 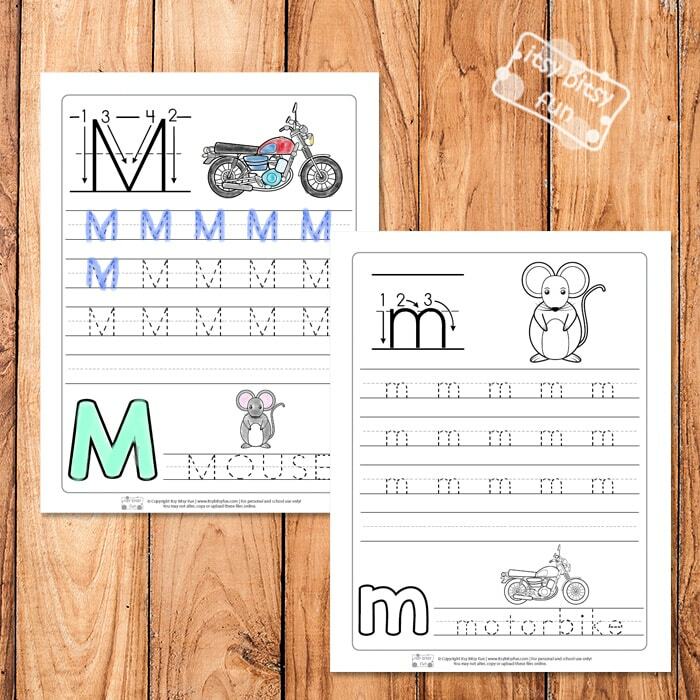 There are 2 printer-friendly letter M tracing worksheets in this pack. Kids will be tracing the upper-case letter M on the first page and a lower-case letter M on the second one. 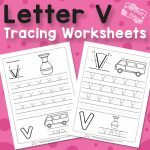 To strengthen the pre-writing skills some more, we also prepared a nice collection of tracing worksheets for kids to have fun with. and a traceable word (MOUSE and motorbike). We recommend laminating the sheets for repeated exercise or putting them into sheet protectors. Kids can then use their playdough and place it into the outline of the letter and trace the dashed lines with dry erase markers. 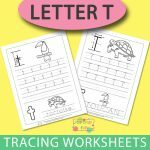 Get your Letter M Tracing Worksheets here. 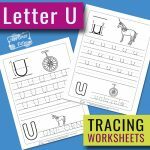 To work some more on writing skills, we got another collection of handwriting worksheets to print.